A Louisiana Tech University student has been arrested in connection to a fatal shooting that took place during a Mardi Gras parade in New Orleans. 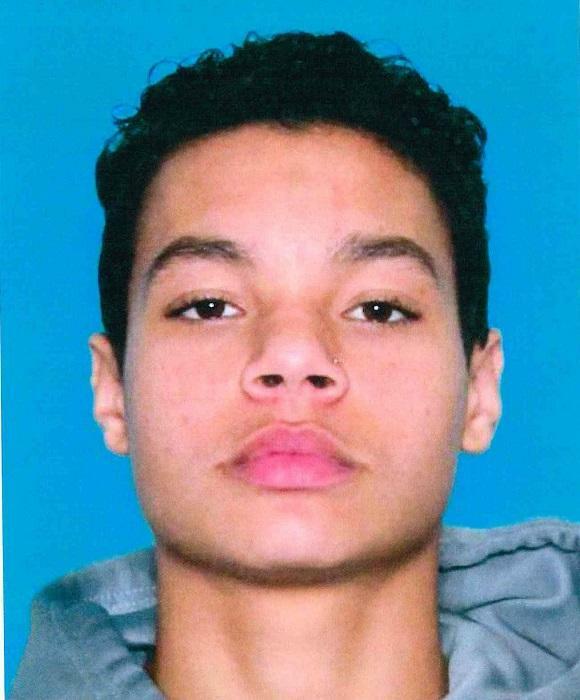 On Friday, Orleans Parish Sheriff's Office confirmed Eddie Dingle, 21, was arrested for second degree murder. Late Tuesday afternoon, New Orleans law enforcement heard gunshots while they were working along the St. Charles Avenue parade route. The officers rushed over to the opposite side of the parade route to investigate, where they observed the victim suffering from multiple gunshot wounds. EMS arrived on the scene and transported the victim to a local hospital, where the victim later died. After further investigation, Dingle was identified as the perpetrator and officials obtained a warrant for his arrest for second degree murder in connection with the homicide.